“I swear to you,” Greenwood shouted, “that there will be no ambush, and that you will have the freedom of the village afterward.” Distant echoes, then calm again. 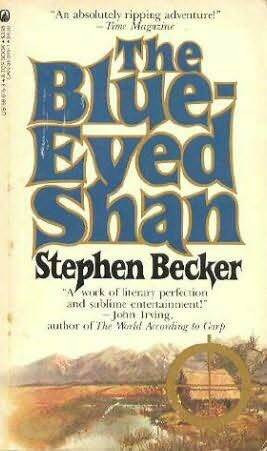 This entry was posted in Books, Faith and tagged Stephen Becker, The Blue-eyed Shan by RonKJones. Bookmark the permalink.